Syc Cylinders offers you our gas refilling service. Get the gas you need everytime. If you have your cylinder, you can bring it or send it to our warehouse, where we will change it for a full cylinder with similar features. If you don’t have any cylinder, you can buy one without any contract or rent, so you can enjoy immediately our exchanging service, with no waiting time. Pressure compressed gas, it accelerates combustion. Pressure compressed gas, inert, stifling. Uses: inert gas who provides oxygen / nitrogen free atmosphere on welding processes. Uses: inert gas for iron and stainless steel welding processes. Pressure dissolved gas, extremely flammable. Uses: flammable gas used for welding and cutting processes (autogenous energy). Liquefied gas to low pressure, flammable. Uses: flammable gas used for welding and heating. Do you want to recharge? 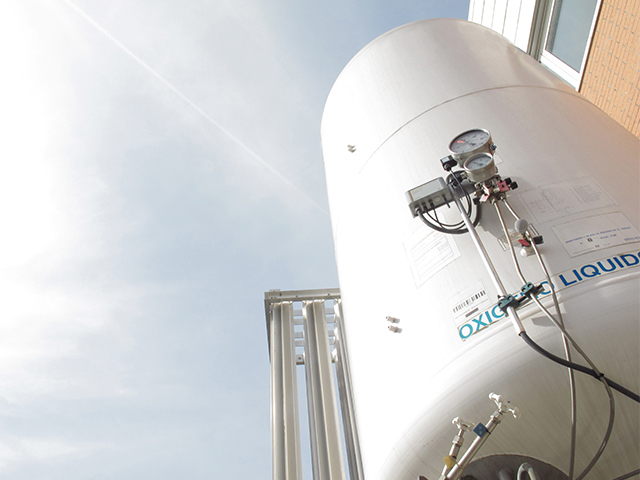 Our exchange system is very simple: You need to bring us or send us to our facility your cylinders, with your contact details. Once the cylinder is checked, we will deliver immediately a cylinder with the same features filled with gas. That’s it, without extra costs. We will check the cylinders. We will change your cylinders with the same features. If you don’t have a cylinder and you need for timely work, we provide a rental service. If you have any questions please contact us. Please do not hesitate to call us or contact us by this form if you have any question about our services.